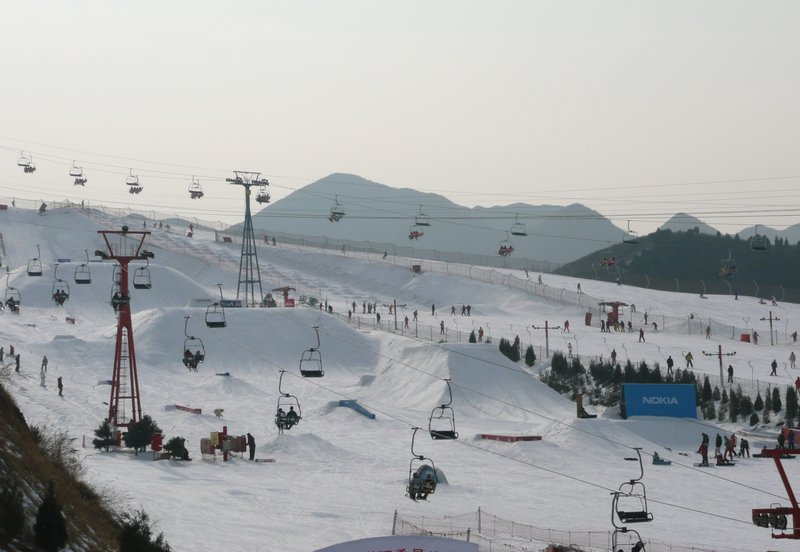 Students who are at a complete beginner level with snowboarding or skiing should be able to make basic turns and more by the end of two full days on these very accessible slopes in Northern China. Formal instruction will last two full days and, on the final day, students will be making their own snowshoes to explore the surrounding landscapes. 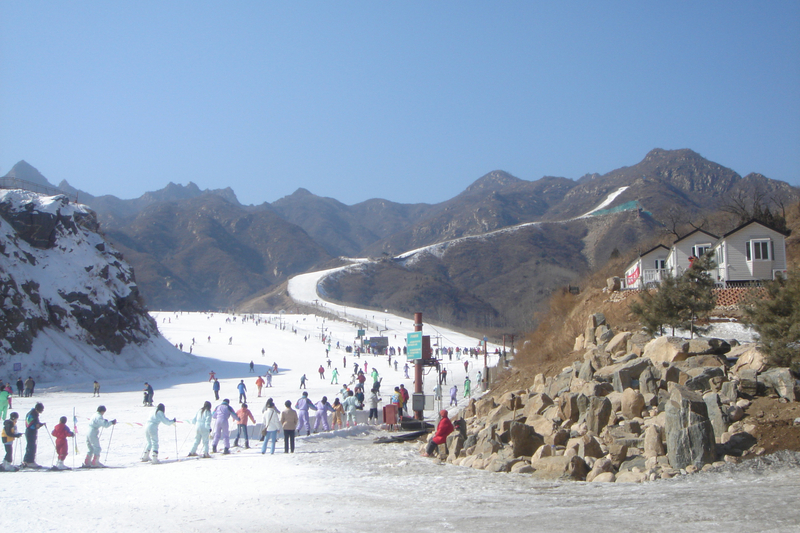 A short flight from any major city in China, this trip is ideal for schools and students who want to introduce winter sports to their students. Our school trips are completely customizable and can be tailored to meet your requirements. You can combine this itinerary with destinations such as Beijing and Shandong as an extension. Speak to a specialist now to find out more. Check into accommodation upon arrival and receive a safety briefing before starting the day’s lessons. Each group will have one ski instructor and one bi-lingual trip leader trained in first aid. After a day filled with sports, students relax with a traditional Chinese massage or foot massage. We continue our lessons today. As before, each group will have one ski instructor and one bi-lingual trip leader trained in first aid. In the evening, students can enjoy a barbecue and campfire in the snow. After a half day of morning classes, we finish our three-day course by making some snowshoes that we can then take home. Basic proficiency in skiing and/or snowboarding if starting from a complete beginner stage. Intermediate to Advanced skiers and snowboarders’ progress will be dependent on individual learning plans. Action & Outdoor Education; students will be using their wits as well as their bodies to master winter sports on these world-class slopes.